The show-stopping, Tony-winning Genie from Broadway's Aladdin and original cast member of Memphis performs his favorite hit songs from stage and screen. James Monroe Iglehart is best known for his portrayal of Genie in the Disney musical Aladdin, for which he won the Tony and Drama Desk awards. He also was seen as the hilarious villain Coriolanus Burt in The Unbreakable Kimmy Schmidt and originated the role of Bobby Dupree in the Tony-winning musical Memphis. 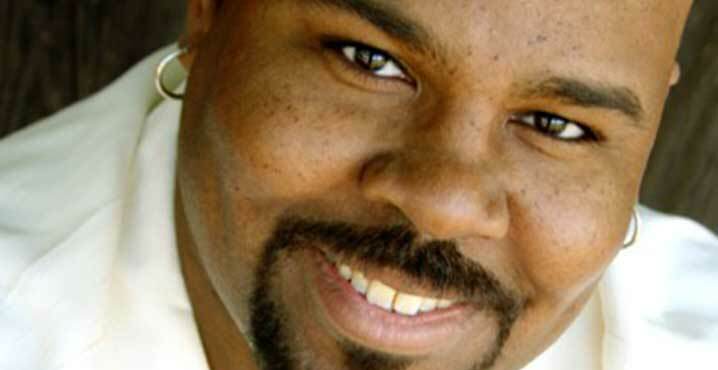 Iglehart has been seen in shows such as Gotham, The Good Wife and The View, and lent his voice to the good-hearted thief Lance Strongbow in Tangled, the animated series coming to the Disney Channel. A member of the hip-hop improv group Freestyle Love Supreme, he played sold-out dates at 54 Below in Manhattan with his fantastic cabaret show, How the Heck Did I Get Here?